Scott Powers: How do we "cause someone to become involved"? How do we "cause someone to become involved"? The United States ranked second in creativity among five of the world’s largest economies in a study published this spring by the software company Adobe. 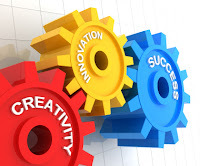 The State of Create Study, which includes participants from the United Kingdom, Japan, Germany, France, and the United States, shows that people believe creativity is critical to economic growth and valuable to society but also that many people in these countries feel their current education systems may not be cultivating enough of it anymore. This position has some empirical support after a study published last year revealed American scores in creative thinking measures have declined in the last 20 years with the greatest declines occurring among elementary and early secondary aged children. The study, The Creativity Crisis: The Decrease in Creative Thinking Scores on the Torrance Tests of Creative Thinking by Kyung Hee Kim of the College of William and Mary, found that children’s ability to produce ideas significantly decreased from 1990 to 2008. 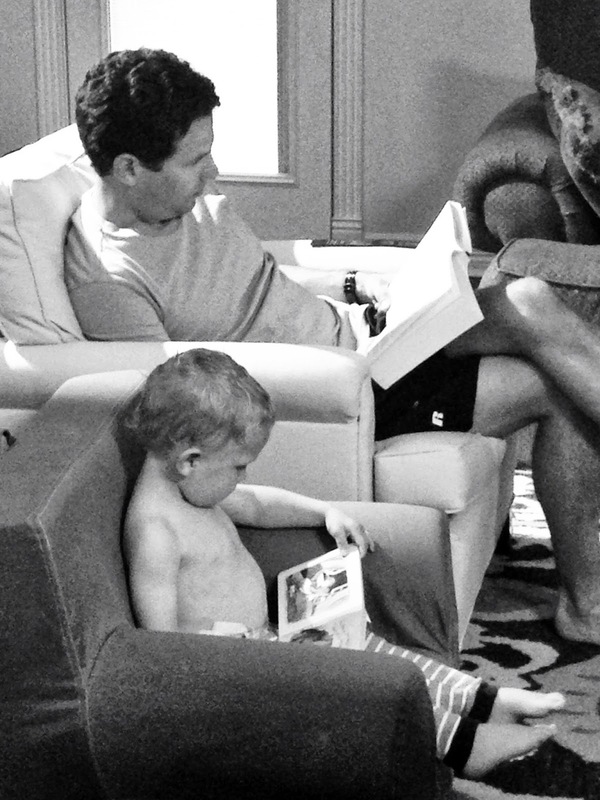 Kim found that children have become less verbally expressive, less imaginative, less perceptive, and less able to connect seemingly irrelevant things. Kim posits that both school and home environments contribute to the effect and suggests the causes include children’s diminishing freedom to participate in the mental processes required for creativity and their diminishing ability to assess themselves apart from the assessment of others (internal locus of evaluation). He asserts that emphasis in schools on knowledge gathering to the relative exclusion of the mental practices through which children use that knowledge toward higher level thinking has contributed to the problem and suggests the data implies that students need more time to engage in reflective abstraction, or the mental process of building knowledge. But exactly what does Kim mean by engage? A couple of clues lies in his assertions that students need opportunities to generate their own problems for solving and that the adults in the lives of children must provide them with meaningful interactions and collaborations that are receptive, accepting, and supportive. 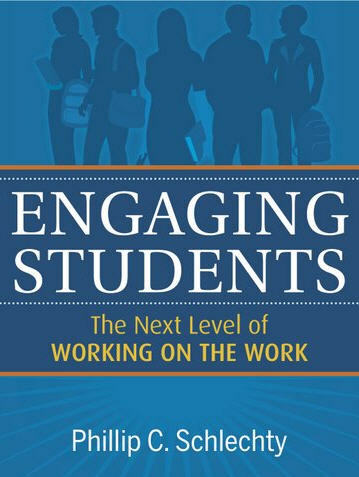 In Engaging Students: The Next Level of Working on the Work, Phil Schlechty offers a definition of student engagement that depends on students finding meaning and value in the work they do in school. To achieve this, he asserts students need autonomy and choice in their work and they need an environment in which that work is valued by those who are important to them. These two things reflect Kim's findings but are also grounded in decades of research that has revealed that things like autonomy and choice help to facilitate intrinsic motivation for work, especially work that requires great commitment and persistence. Schlechty, P. (2011). 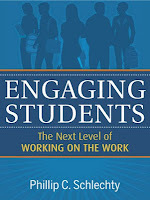 Engaging Students: The Next Level of Working on the Work, Wiley, John & Sons, Inc.
Strategy One (2012). State of create: Global benchmark study on attitudes and beliefs about creativity at work, school and home. Adobe Systems, Inc.